Summer is here and it is hot, hot, hot! I wish I could lounge at the pool every day to cool off, but unfortunately I have work and other things to do :( Instead, I cool off by making smoothies. 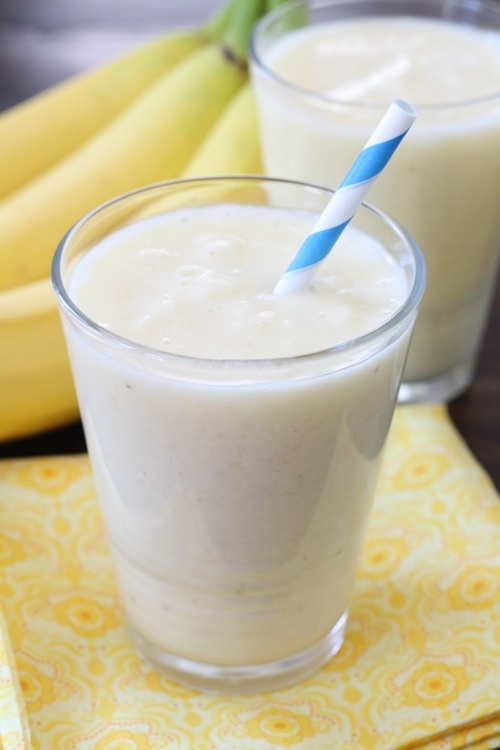 My favorite summer time smoothie is this Pineapple, Banana, and Coconut Smoothie. This tropical smoothie is easy to make and very refreshing. I combine fresh pineapple, banana, light coconut milk, and ice in a blender and mix until smooth. It is that easy! This smoothie is great for breakfast, snack time, or even dessert. If you can’t lounge at the pool every day or go on a tropical vacation-make this Pineapple, Banana, Coconut Smoothie. It is the next best thing. Combine all ingredients in a blender and mix until smooth. Serve immediately. 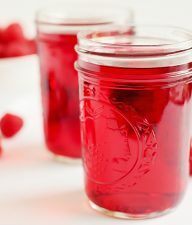 ABC Smoothies for an After-School Snack – we’re making an after-school snack that will help my middle schoolers get through their homework time. These ABC Smoothies are just what they need to get going on their school work! 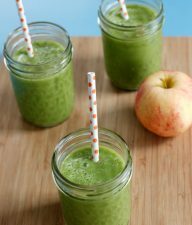 Green Smoothies for the Whole Family – with 5 people in my family, 2 adults, a growing tween, and 2 lively girls, I need to be able to make a batch of smoothie in one-fell-swoop! Fizzy Fruit Slushies – With just a few ingredients and a whirl in the blender, you can cool off with a delicious, frosty slushy made with real fruit. The flavor combinations are endless, so have fun experimenting! 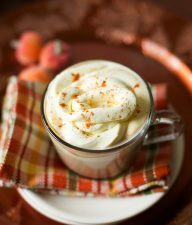 Embarassing, bc it is coooooold here now, but I can’t wait to have these….tomorrow!! 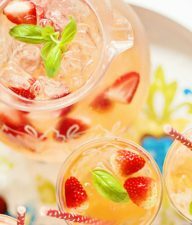 Oh my…how refreshing this sounds..I am running out for coconut milk right now. Everything else is a staple. Thanks for something new that is yummy and good for you! Kelley-I just use coconut milk from the can. Do you buy coconut milk, or do you buy a coconut and use the milk inside? Maria, this is awesome. And I so happen to have all the ingredients! Tracy, I love your idea of freezing the bananas. Great tip! Peel your bananas that no one is eating (this happens at my house), and freeze them in a zipper bag. 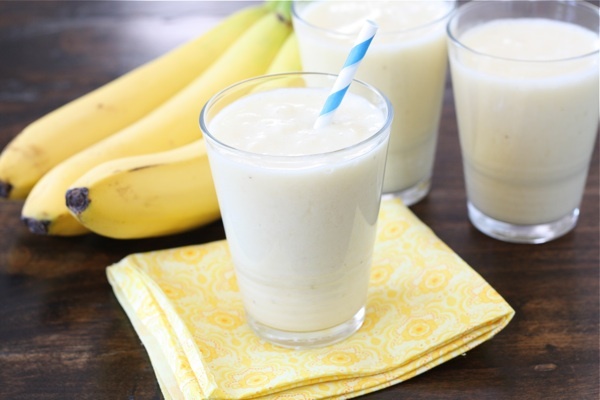 The frozen banana blends into the smoothie in a different way than a fresh banana, adding a thickness that resembles ice cream, I think. Have you tried that?